This Unit Looks Like the 14273, Except the Top Adjusting Ear is Straight, Not Offset. 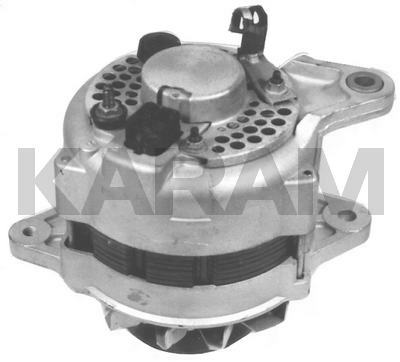 This Externally Regulated Unit Fits Toyota Landcruiser. Amperages Vary, But All Interchange.